What are you guys riding? gotta admit after seeing pics of the XR1200 a guy could really think about a Harley. Wonder if the dealer gives test rides? If you are licensed and insured, most Harley dealers, I know of, will let you ride the bike. Will they let you RIDE it or just ride it? Well can't say I really ride it but I own it, sadly never even started it last year. Hoping to get a decent amount of time on it this year now that things have settled out a bit. Im old school, mostly cause Im broke as chit. I have a 1984 Kawasaki Ninja GPZ 900. 2004 Kawasaki V2K I put the hard bags and the paint job. And now I am in the process of painting her again. Last edited by Ryguy; 09-01-2011 at 07:16 PM. Probably depends on the dealer. I have bought a couple bikes from the same dealer in the last 18 months. Now when me and a buddy go in there, they let us ride what we want and head out on our own. I've got two summer time toys to play with. A 2006 Big Dog Chopper and a 2010 HD Street Glide. Wish I had a better picture of the Street Glide as I've added some more goodies like a different air cleaner cover, a painted inner fairing, custom bars, chromed out hand controls / grips and custom mirrors. The Big Dog also has black ghost flames but the pic doesn't show them to well. I'll post some better ones later. What do ya guys think?? Last edited by FatDog; 02-21-2011 at 10:03 PM. 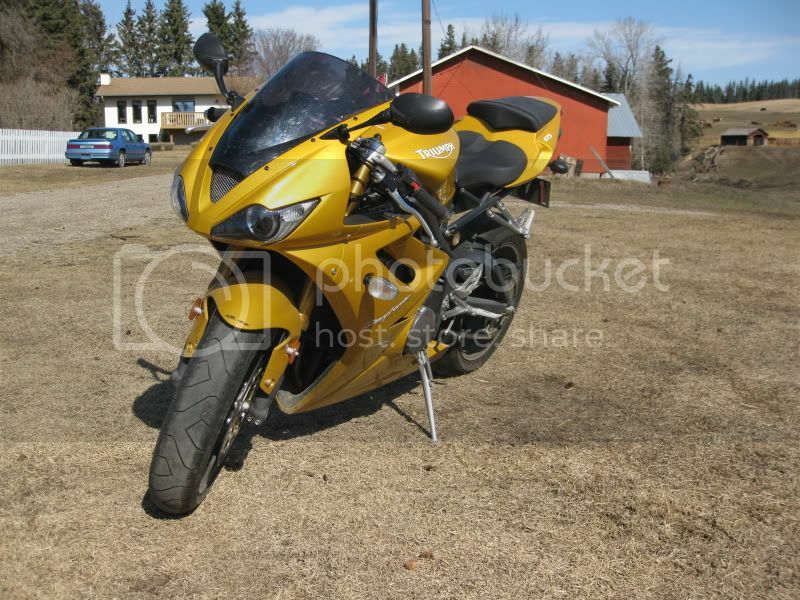 when the snow is gone i'm on this. 03 suzuki sv650. delkevic pipe, power commander III usb, k&n air filter, aTRE mod, racetech .80 springs, 06 gsxr 600 rear shock, zg black windscreen, LED blinkers, integrated rear taillight, rear seat cowl. it's currently being transformed to put protaper bars on. i was at sturgis last year for 75th anniversary. done a few track days on it as well. Last edited by sdobbs20; 02-22-2011 at 02:17 AM. 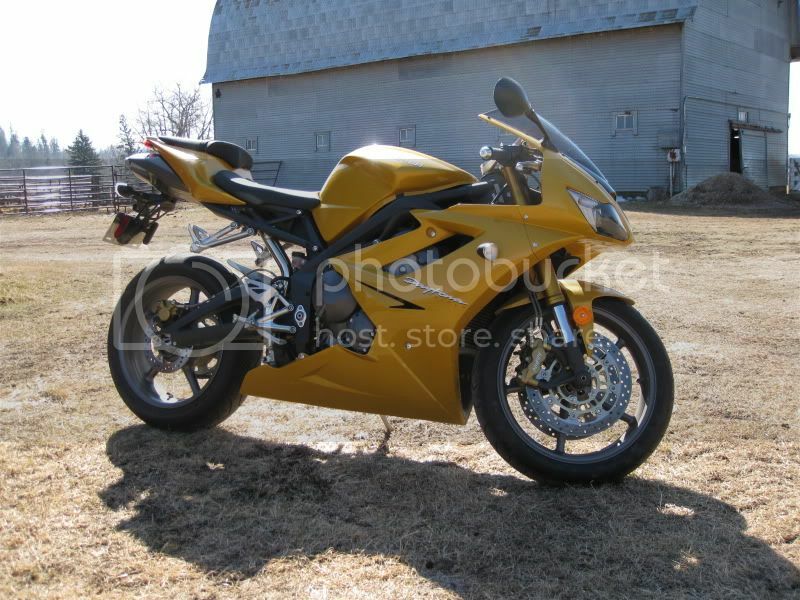 I'm getting the itch to get the Fazer back out and hit the twisties.